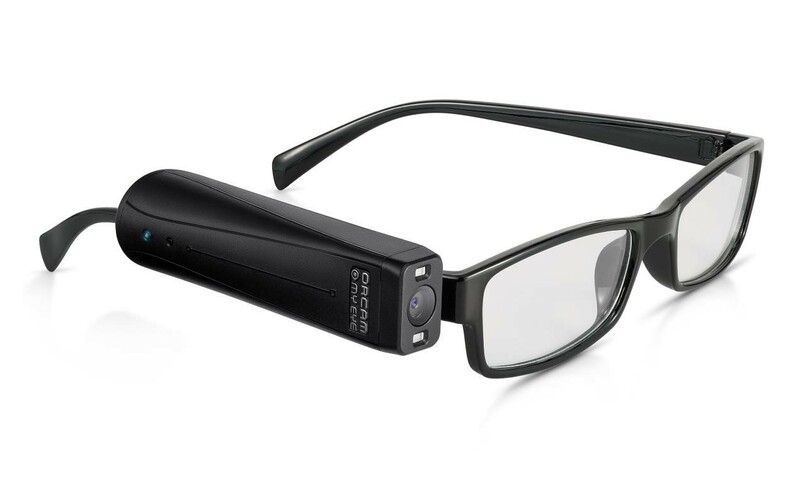 The OrCam MyEye 2.0, an artificial vision device, has been shortlisted for the Health Innovation Award at the Wearable Technology Awards 2018. 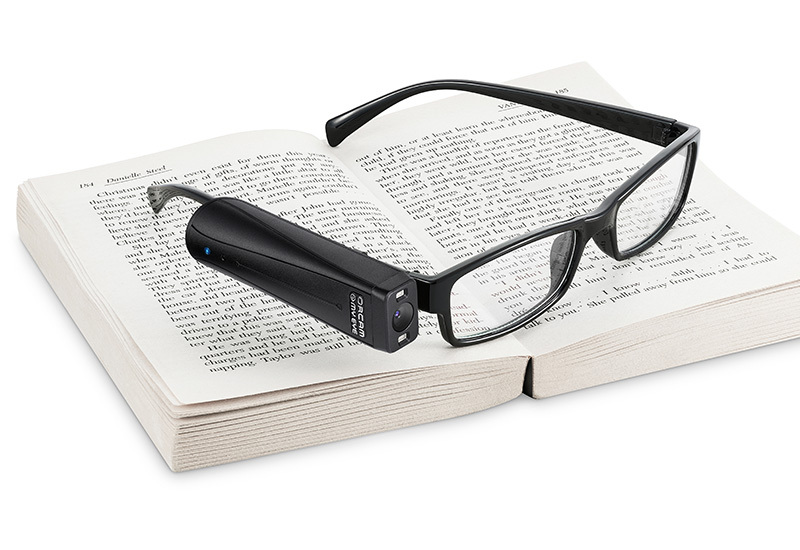 The OrCam MyEye 2.0 is designed for people who are blind, partially sighted and have reading difficulties. 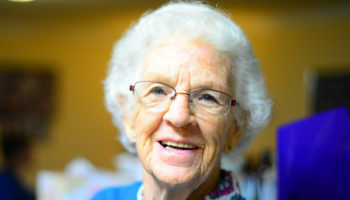 OrCam MyEye is one of six finalists for the Health Innovation Award, with the winner being announced at the Wearable Technology Show tomorrow. It is wireless and only about the size of a finger. 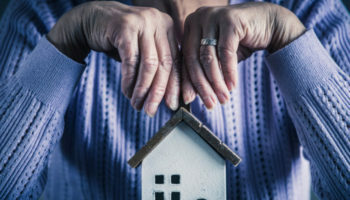 The device includes powerful artificial vision technology which enables users to instantly and discreetly read text off of any surface, as well as to recognise faces, products and bank notes. 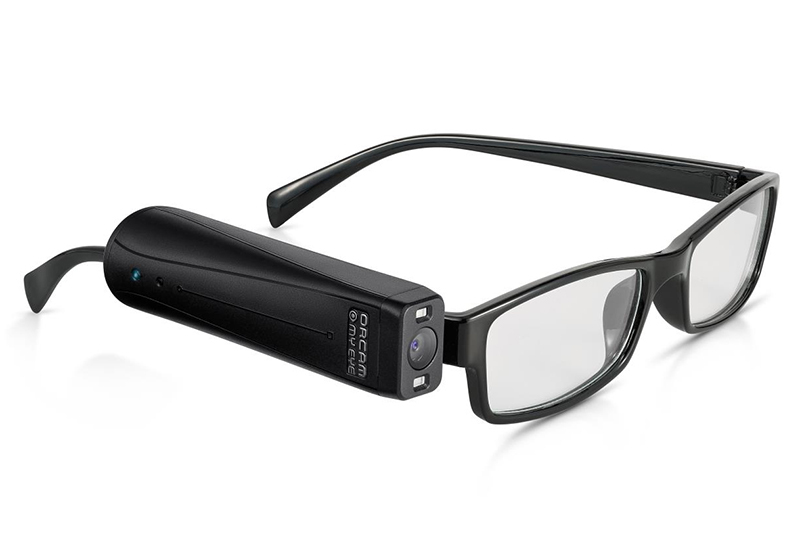 Magnetically mounted on the wearer’s eyeglasses or sunglasses frame, OrCam MyEye claims to be the only wearable artificial vision tech that is activated by an intuitive pointing gesture or simply by following the wearer’s gaze – allowing for hands-free use without the need of a smartphone or Wi-Fi. Leon Paull, OrCam’s international business development manager, commented: “We are honoured that OrCam MyEye 2.0 has been shortlisted for the Health Innovation Award. 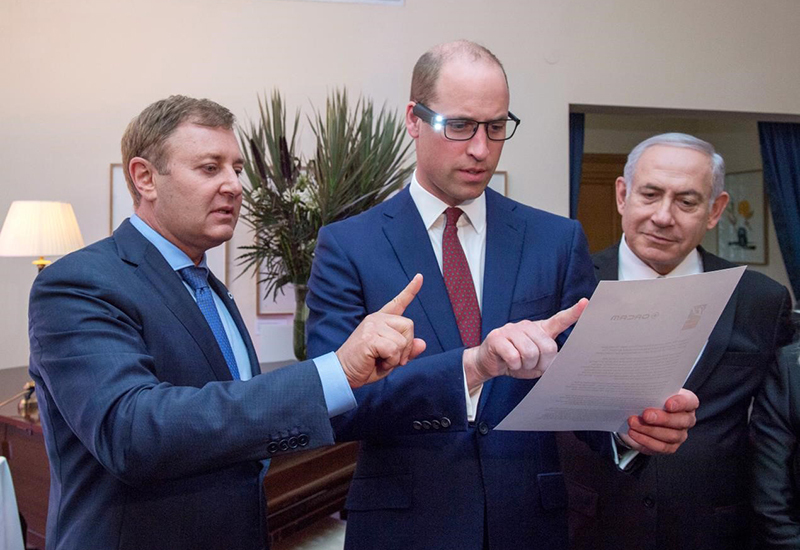 “This truly revolutionary device was only launched in February this year but is already making a significant difference to the lives of our blind and visually impaired users in the UK.